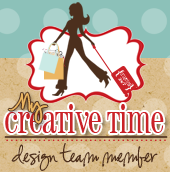 Welcome a wonderful My Creative Time Scrapping the Little Things! Today we are working on our smash books, layouts, and project life. 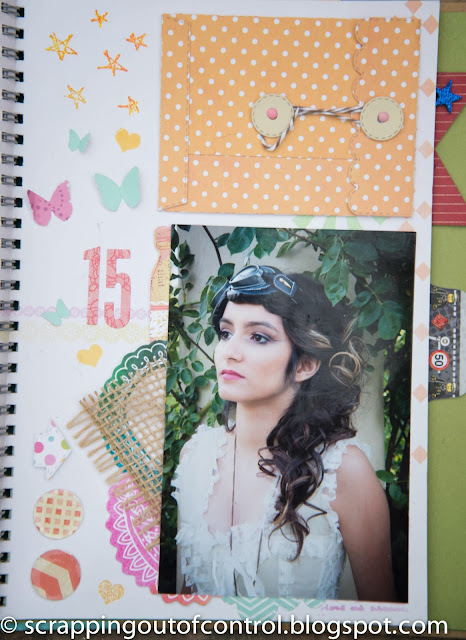 I made this smash page of my daughters 15th birthday photo shoot. For my journaling I used the Scallop Stitched Envelope Die . I love the fact that I can hide my journaling! But instead of telling you about my page just check to the video below! I love using MCT products for all my smash pages but they can be used for so much more! Thank you for stopping by today! Make sure you check out the rest of the design team for more inspiration~ Big crafty hugs! 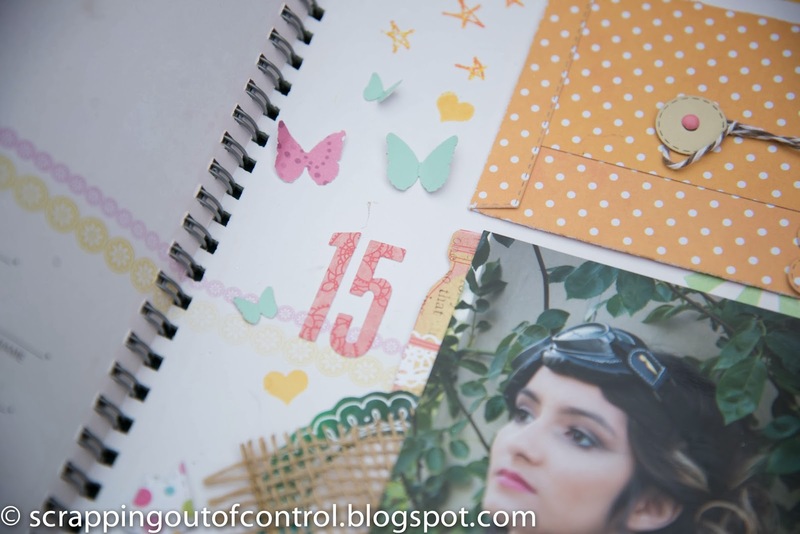 Your smash book pages and videos always inspire me:) Thank you for sharing! Nice job on the video...your album looks wonderful and glad you flipped through for us ;) I love the embossing, burlap and butterflies. 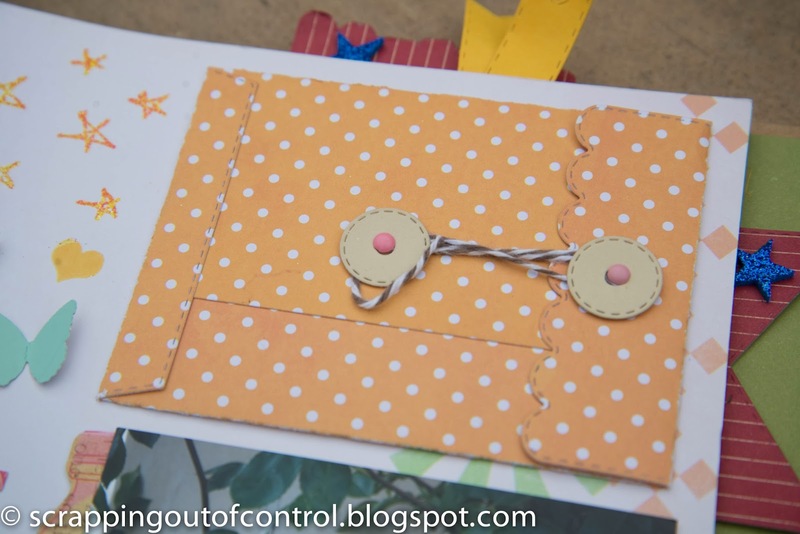 The envelope does make a nice journal holder. Super job on your page. Oh Nancy ~ she is simply BEAUTIFUL! She is you! As always ADORE how you smash!!! 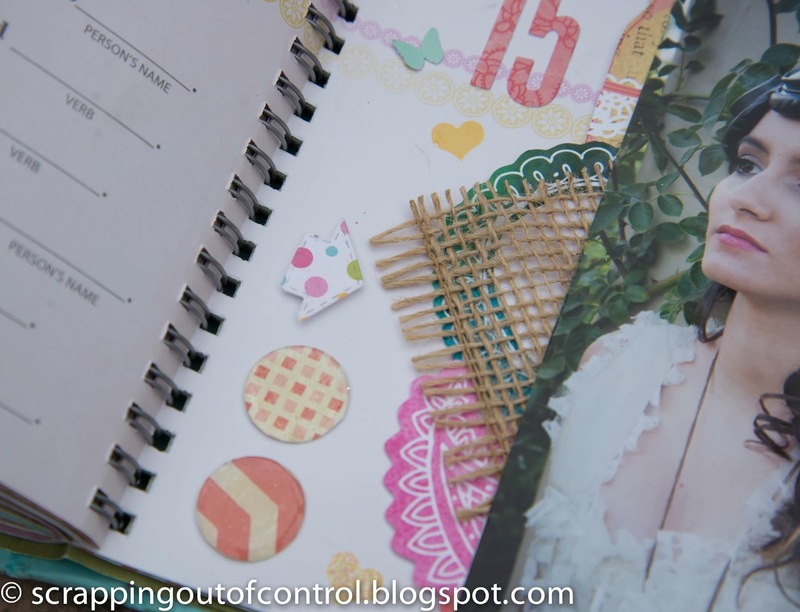 Love the idea of the envie die ~ I am so using it for a LO!